We have offered the latest Security Solutions and Professional Installation in PA, MD and WV for over 20 years. Our goal is to meet the needs of our customers by providing sound and proven solutions for the best possible price. 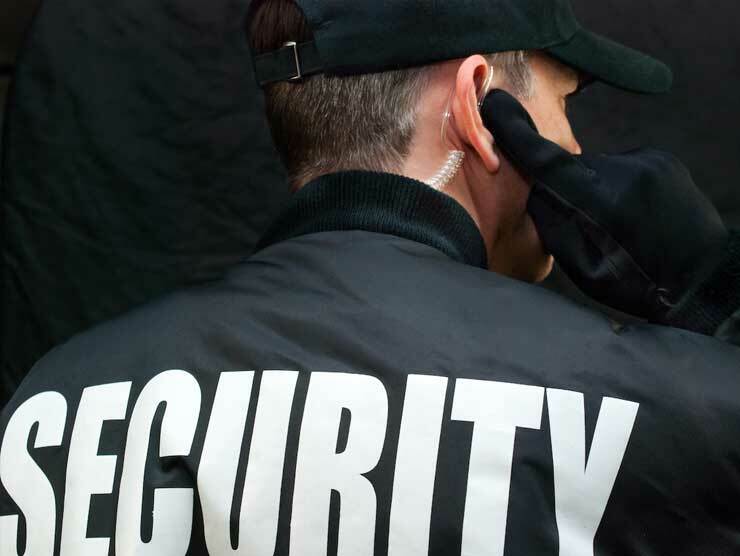 Summit Security Systems offers virtually all types of security installations for your small business and facility needs. We are constantly updating our product line with the best possible solutions available. Our camera solutions have proved to be the best loss prevention tool for our small business customers. Let us give you a free consultation and talk about how we can help you secure your profits. The latest IP security systems and business IP networks have become one and the same. Trust us to install a state of the art security solution at your business and make sure you are secure and always connected. Connect via Smart Phone or Tablet to your Cameras, Alarm or Door Access Systems simultaneously from one application. We also offer the latest in Point to Point Wireless network solutions to connect remote buildings with line of site without the need for underground or overhead outdoor Cabling. Our Door Access and Intercom solutions is a large part of what Summit Security Systems has done for over 15 years. We currently offer wired and wireless wifi access systems. We will also integrate your old door access system hardware with new technology where applicable. We have recently expanded our product line to include IP telephone systems. Update your current phone system with our NEC Server based phones. The features of our IP telephone solution is virtually endless. No system is to small. Give us a chance to evaluate your needs and give you a competitive quote. Let us give you a free quote on your next Camera, Access Control or IP Telephone installation today.